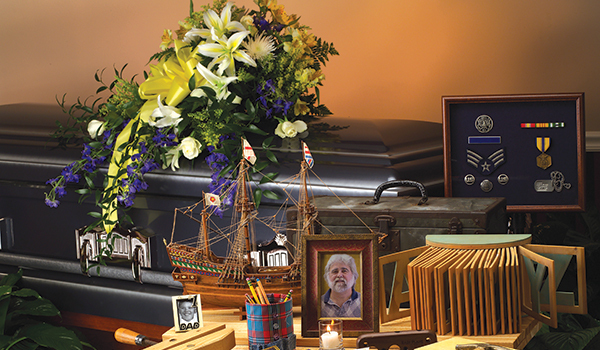 For years, Morgan Memorial Home has provided the highest quality of funerals in Savoy. We strive to surpass your wishes and handle every detail with dignity and respect. 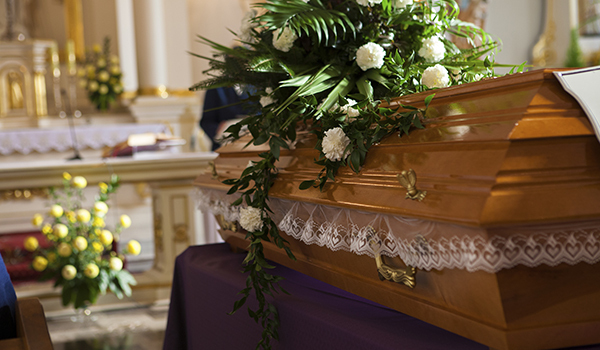 With us, funeral planning is easy and affordable. You can even make your arrangements online. As the most preferred provider in your area, everything we do is quality. Our expert staff can take you step by step through the funeral planning process and explain your many personalization options. 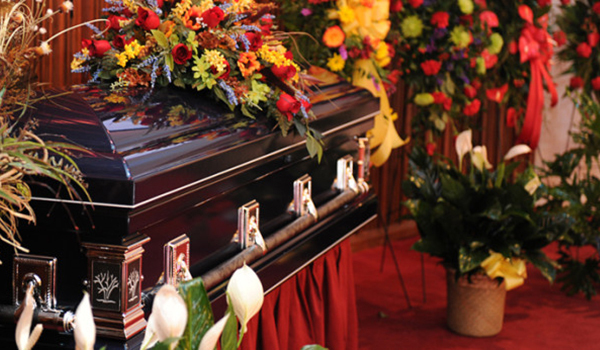 Every aspect of the funeral is designed around what you want. At Morgan Memorial Home, what matters to you, matters to us. We proudly offer more affordable personalization options than other funeral homes in Savoy, IL. No matter what your funeral service needs, we can handle every detail with professionalism. Our experienced staff can help you select a memorial option that fits your wishes perfectly. 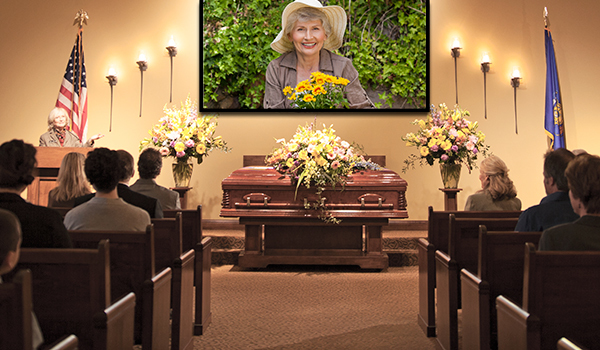 We provide many quality funeral selections, making your loved one’s farewell unforgettable. The attention to detail and the kindness we were shown was extremely valuable during this difficult time. This to me shows how much the staff at Morgan Memorial Home understands your situation.